Rochester Institute of Technology is helping to build a national network for improving access to graduate education for underrepresented students in science, technology, engineering and mathematics. 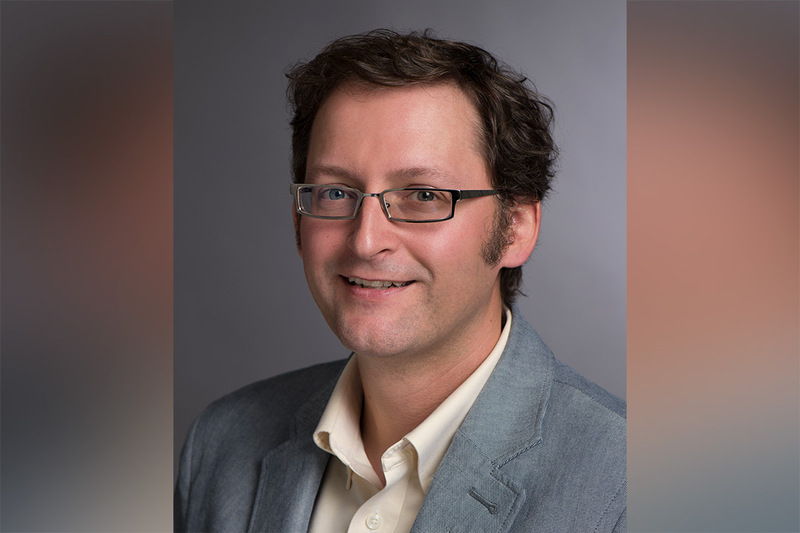 RIT professor Casey Miller won $880,000 from the National Science Foundation INCLUDES program, one of the NSF’s 10 Big Ideas for Future Investments. The national program seeks to increase and strengthen efforts to create a diverse STEM workforce to meet the nation’s future needs and maintain its standing in research and development. Miller will develop the Inclusive Graduate Education Network (IGEN) Alliance with colleagues from the American Physical Society, the American Chemical Society and the University of Southern California. The network is one of the five alliances and a coordination hub that comprises the NSF INCLUDES program. The supporting groups will develop partnerships across the public, private and academic sectors, share best practices for broadening participation in STEM, contributing research and establishing a framework for communicating and networking within the larger group. Miller will direct the Inclusive Practices Hub and adapt training protocols he developed with colleague Julie Posselt from the University of Southern California to enhance diversity, equity and inclusion in STEM Ph.D. programs. “The IGEN Alliance aims to help the fraction of women and underrepresented students earning doctoral degrees in the physical sciences approach the representation of these groups in the United States,” said Miller, associate dean for research and faculty affairs and professor in RIT’s School of Chemistry and Materials Science. He is also a member of CASTLE, RIT’s Center for Advancing STEM Teaching, Learning and Evaluation. A portion of the award supports Miller’s collaboration with Joann Quinn, director of the College of Medicine Office of Educational Affairs at the University of South Florida. Quinn is developing an assessment to gauge applicants’ behaviors with respect to emotional and social constructs characteristic of successful Ph.D. researchers, such as self-awareness, adaptability and grit. The U.S. innovation economy increasingly requires skilled STEM workers—scientists, engineers, technicians and people with STEM backgrounds—to maintain the nation’s status as a global leader. The NSF INCLUDES program creates structured collaborative partnerships focused on finding solutions to challenges that limit access of underrepresented populations to STEM education and opportunities for related employment.